English amateur volleyball team needs financial help to keep Aussie Olympian, Aden Tutton. An amateur England volleyball club is appealing for financial support so they can keep their Australian Olympian. 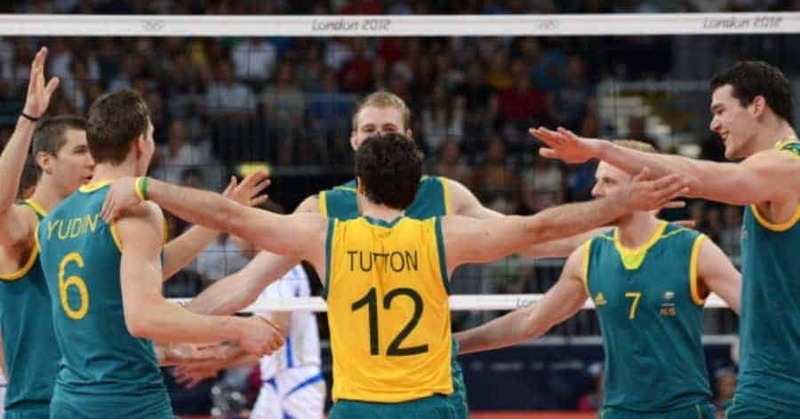 Wessex Volleyball Club has applied to have Aden Tutton, who represented Australia at the 2012 London Olympics, play for them in the National Super 8 competition, the highest standard in the UK. However, the Fédération Internationale de Volleyball (FIVB) is insisting they pay 1000 Swiss Francs – about £650 – to enable him to do so. Tutton will not be able to play league volleyball in England unless a sponsor can be found to pay the fee. Speaking for the Wessex club, Ken Hunter told Australian Times that although it may seem like a relatively small amount, they need help to raise the funds. “As an amateur sport and a club run by volunteers we cannot afford this and neither can Aden, who will not be paid to play. In fact he has to pay to play in order to cover costs,” he said. Hunter says Volleyball England have pleaded to the FIVB to waive the fee which they described as “ludicrous”. The national body cited the Aussie Olympian’s value in passing on his skills and knowledge to younger players and being an inspiration to the next generation of English volleyballers, but the request fell on deaf ears. Hunter told Australian Times that the Wessex club are now extending their appeal for some financial backing for Tutton “so he can fulfil his legacy promises with our club”.